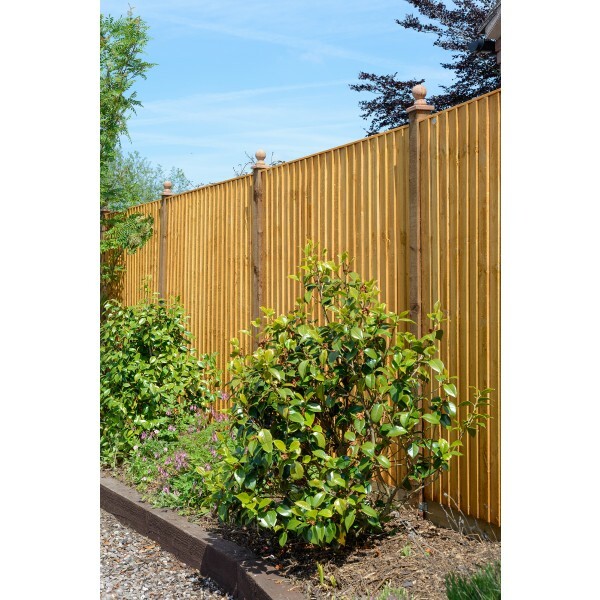 Create a secure boundary around your property with the Feather Edge Range of fencing panels. 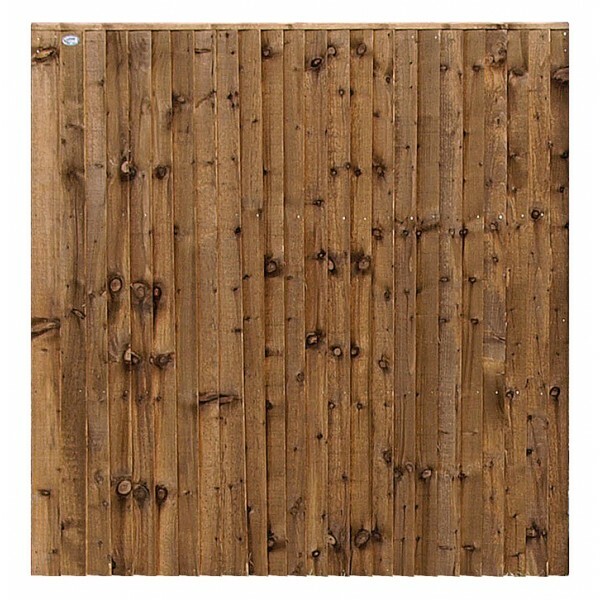 Aesthetically appealing and strong too, you really can enjoy the best of both worlds. 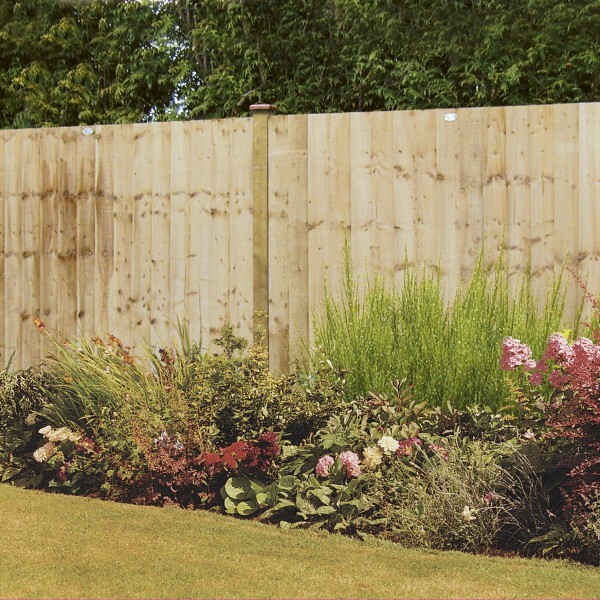 The vertical boarding creates a traditional appearance which will complement gardens of all sizes. 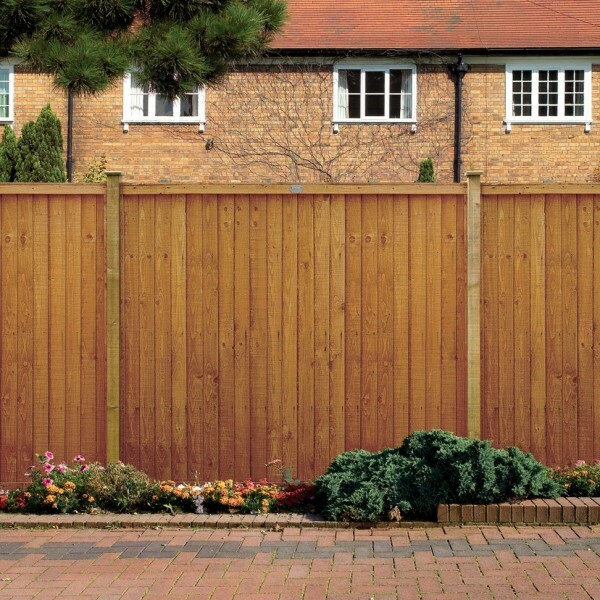 Suitable for using in the front of your property to protect your privacy or for creating a safe perimeter in the rear, this is a versatile style of fencing for all types of outside space. 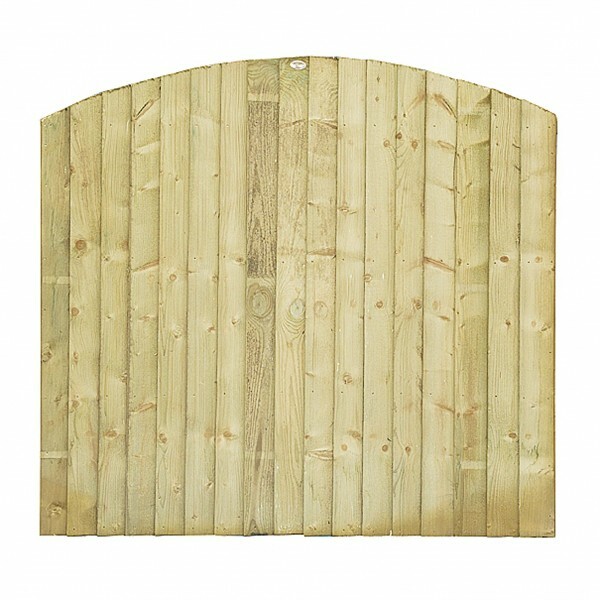 The Feather Edge Fencing Range matches the Feather Edge Gate so if you need access this is the perfect solution that won’t spoil the overall appearance. 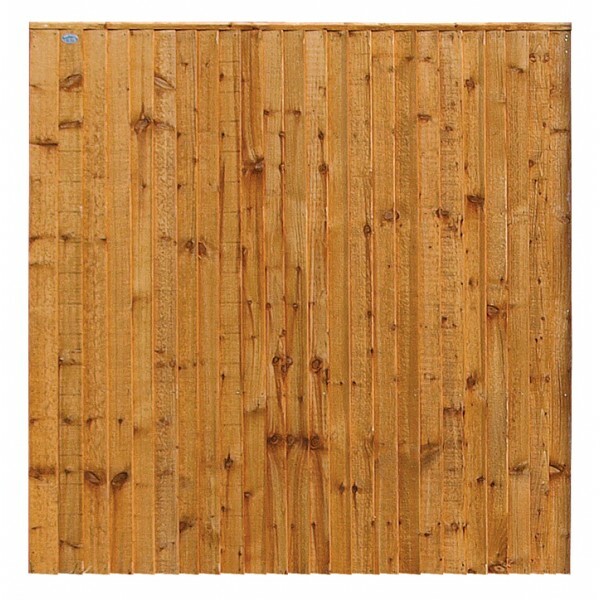 Every piece of fencing is made up from overlapped feather edge boards which are reinforced with timber panels, giving you peace of mind that they’re built to last. 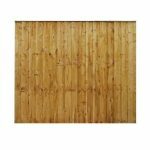 The durability is also enhanced by a pressure treatment which drives the wood preservative past the surface and protects against fungus, rot and decay. 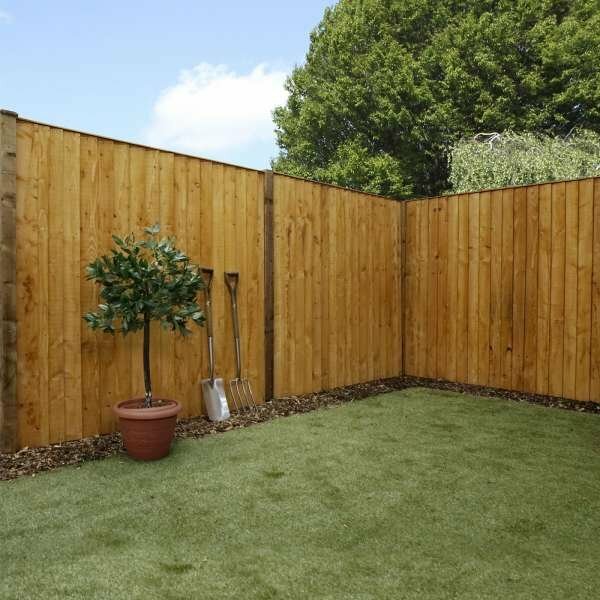 There are a range of sizes to choose from so you can select the right dimensions for your garden. 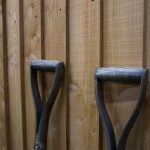 There’s also a choice of finishes including dipped which provides a warm golden colour and green which is a natural look that will gently weather over the years into a silvery-grey colour. 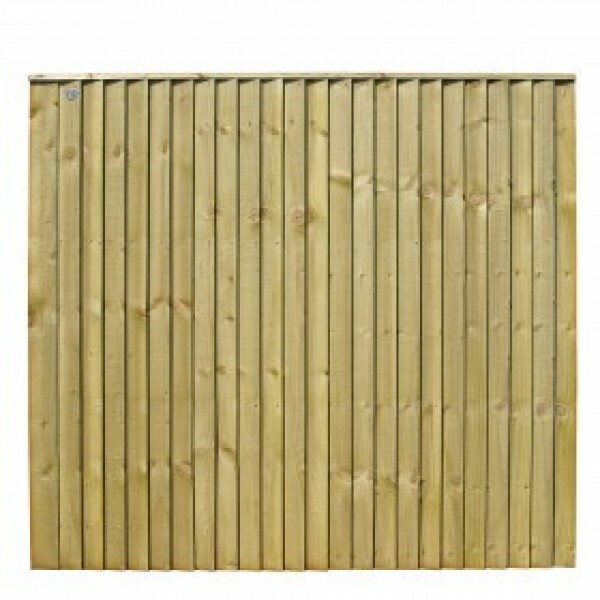 A minimum quantity of three is required to place an order.